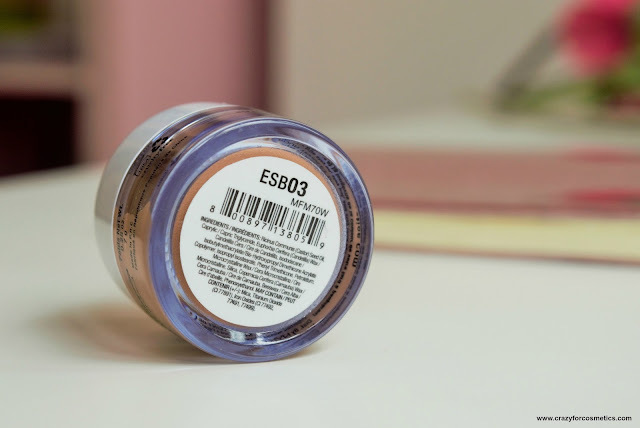 Though eyeshadows are probably the last makeup product that I would reach for in case I am running down during an emergency evacuation or an earthquake, I do love stocking up on some pretty eyeshadows. So for donning some pretty eye makeup, you definitely need good eyeshadows, a good brush, and a good base. 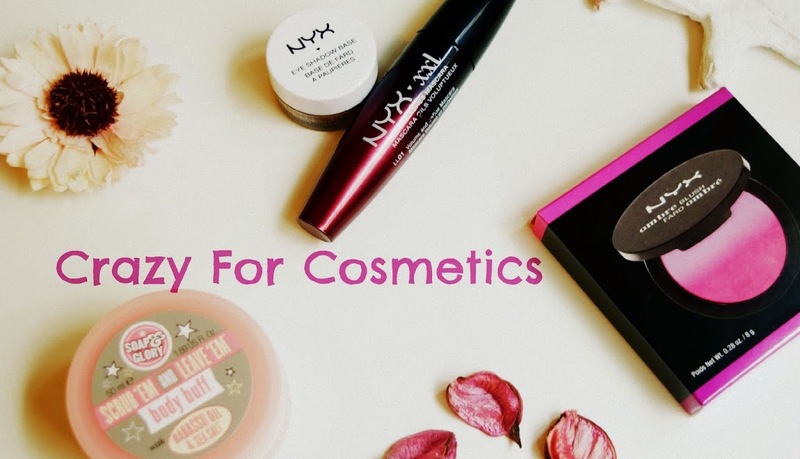 Talking of eyeshadow base, there are a lot out in the market from different brands with different textures but I always choose creamy textures ones because it helps in binding your eyeshadows way better than anything else. I have heard a lot of good things about pencil base but I prefer the creamy ones which kind of, at first, conceals the darkness on the lid and secondly holds the powder shadows better.You all must have definitely heard of NYX Jumbo eye pencils which work well as an eyeshadow base but I have NYX's cream base today for review. Maximize the intensity, longevity, and brilliance of your eye shadow statements with our eye shadow primer pots. 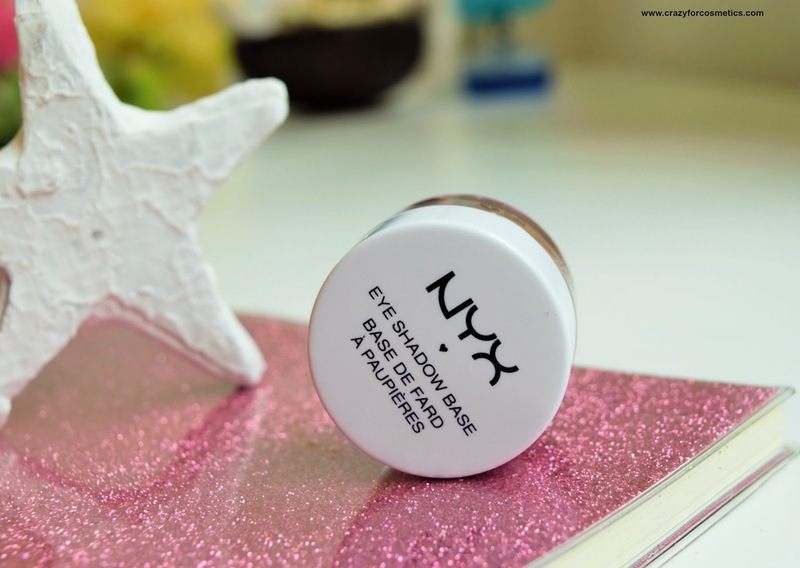 Each of the NYX Eye Shadow Bases creates a smooth canvas for color, increases its durability and prevents fallout. To create depth, dimension and drama use our Eye Shadow Base in black to effortlessly increase shadow payoff. 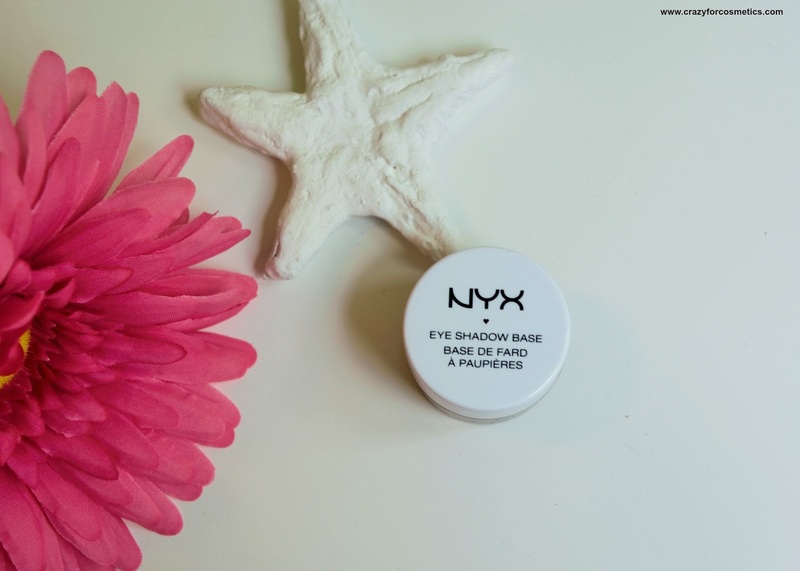 The Nyx base comes in a small plastic tub packaging that is really compact yet sturdy. I totally love the packaging and it resembles the Kryolan's Dermacolor camouflage cream packaging. The only con is that you have to use your fingers to take out the product and hence ensure your fingers are clean. 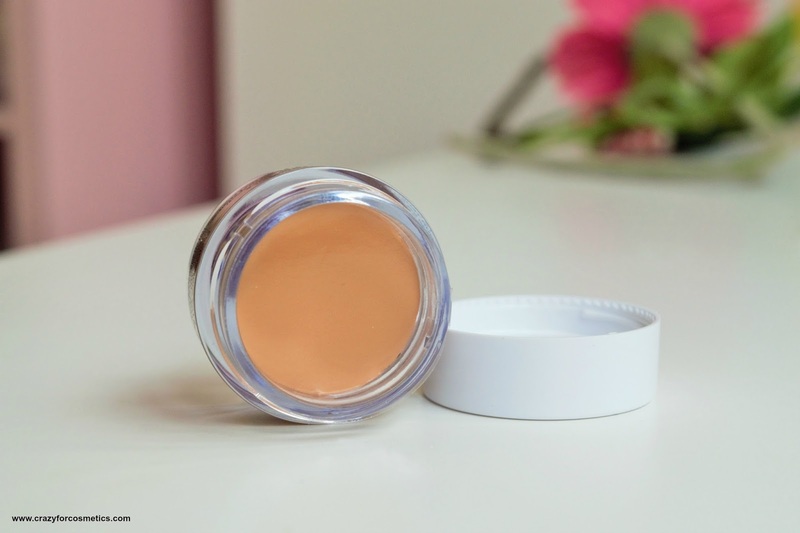 The shade reminds me of a concealer which is why I preferred to pick up this shade which can do the role of a concealer as well as work as a base. The texture of the eyeshadow base is really creamy and closely resembles the Kryolan derma color range. 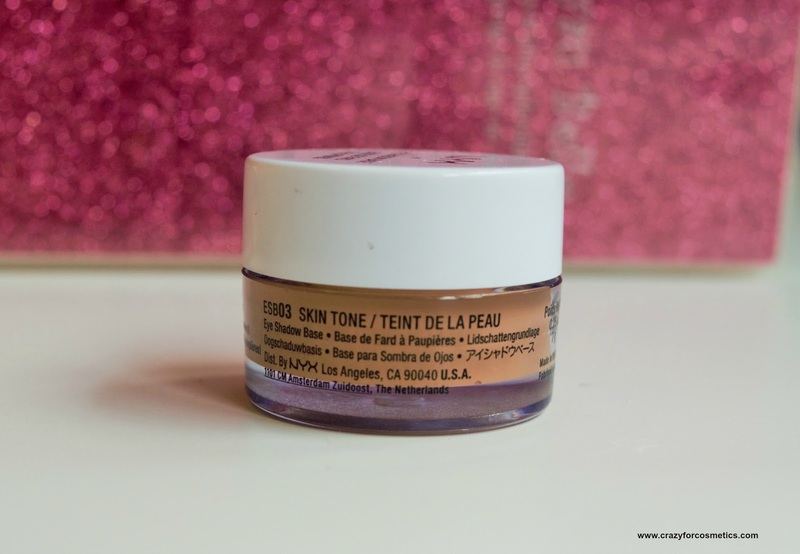 It blends beautifully and suits my eyelid tone which is a little darker than my NC 40 skin tone.The shade would be apt for most Asian skin tones and will provide a good concealing effect too. 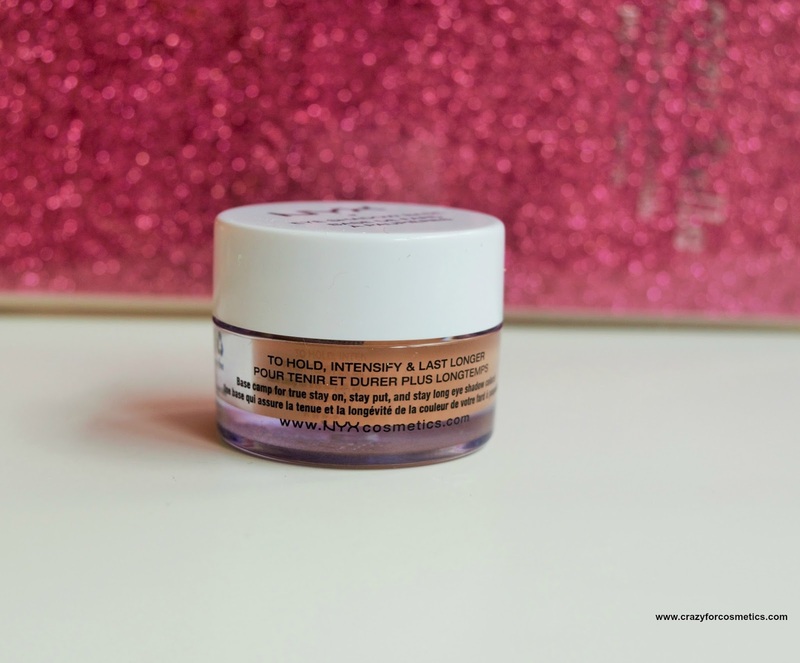 It dries up pretty fast on the skin and hence you need to blend it as soon as you apply it on the eyelid. I use my fingers to take the product as well as blend it and I did not require any brush to blend it. The smell of the base is quite mild and it does not bother you much.It enhances the pigmentation by multifold and thus helps the eyeshadow look all the more bright on the eyes.Even some shades that have fallout behaved really well when used on top of this base. I invested in this base for the sole reason being creating bright, vivid eyeshadow looks. 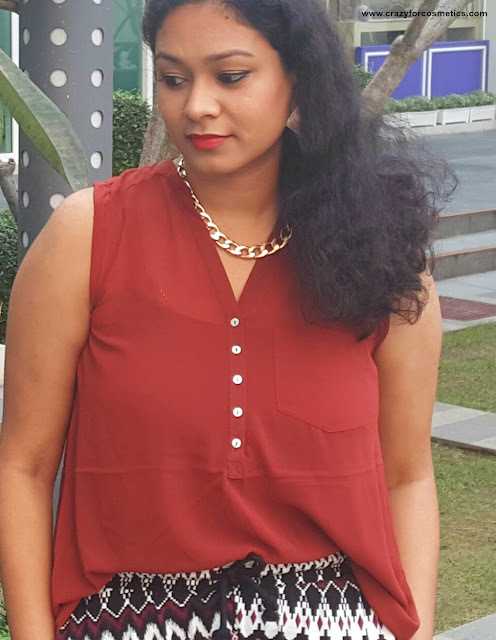 I also used it near my waterline and it made my kajal appear more intense and prevented smudging.The base helps the eyeshadow stay intact for solid 7 hours after which I had to remove my makeup and could not test further. 2: Helps in enhancing the pigmentation of the eyeshadow. 3: Helps to bind the eyeshadow better. 4: Very creamy and easy to blend.